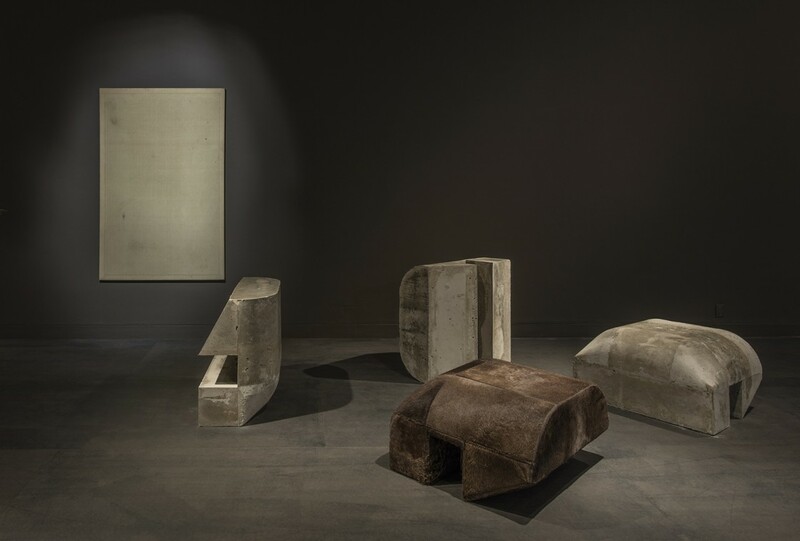 MOCA presents Rick Owens: Furniture, an exhibition of work by renowned Paris-based fashion and furniture designer Rick Owens. 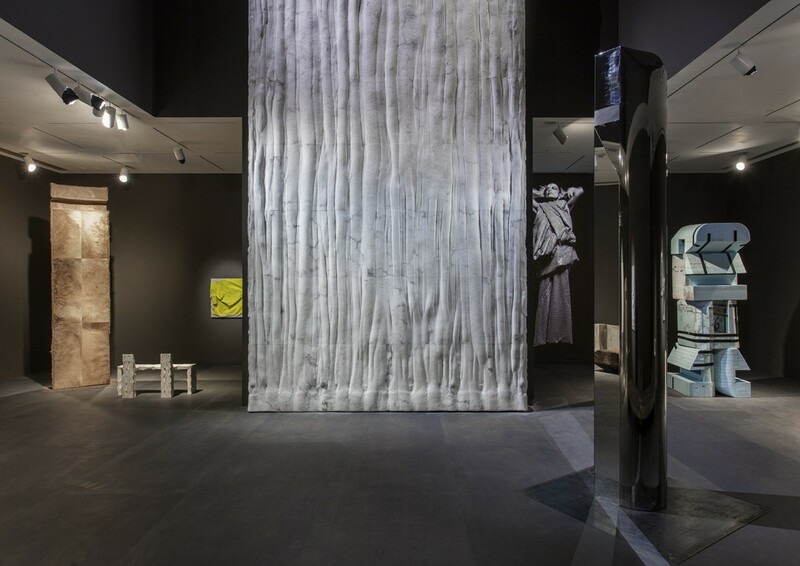 The exhibition includes recent furniture, a new group of large-scale sculptures, and videos by Owens, alongside a selection of works by the late artist and musician Steven Parrino. Best known for the iconic, eponymous clothing label he started in Los Angeles in 1994, Owens has consistently drawn inspiration for his fashion collections and sculptural furniture from a vast array of art historical sources that span modernist design, brutalist architecture, monochrome painting, minimal art, and avant-garde dance. His radical and spectacular runway shows function as a form of performance art and often call into question preconceived and culturally constructed notions of beauty promoted by the very fashion industry in which he works. 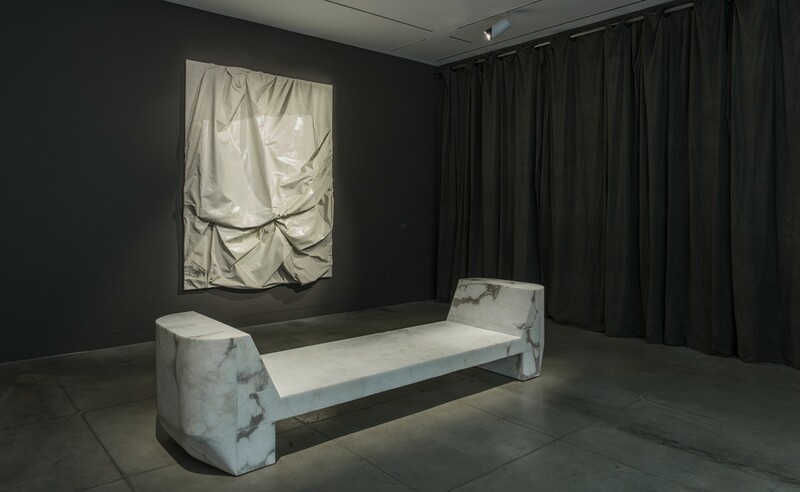 Since 2007 Owens has applied a punk and anarchist sensibility to furniture design as well, creating brutal and elegant forms out of marble, alabaster, bronze, ox bone, leather, concrete, and plywood. 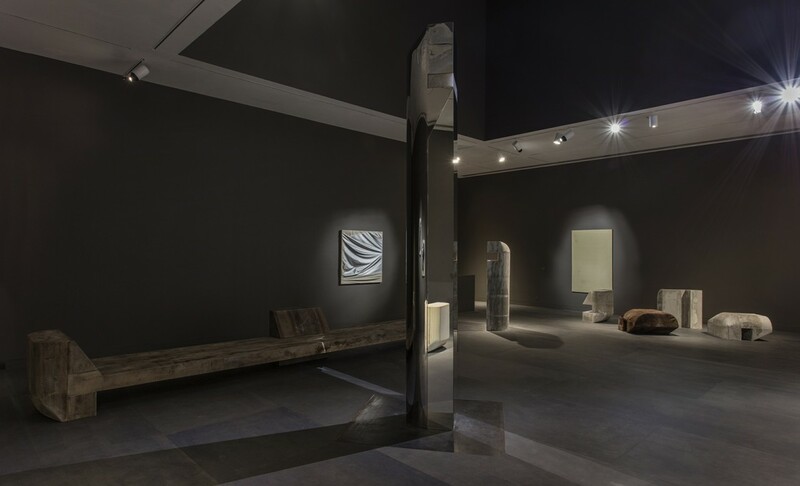 In addition to showcasing works in Owens's signature materials, this exhibition marks the artist's foray into foam and rock crystal. 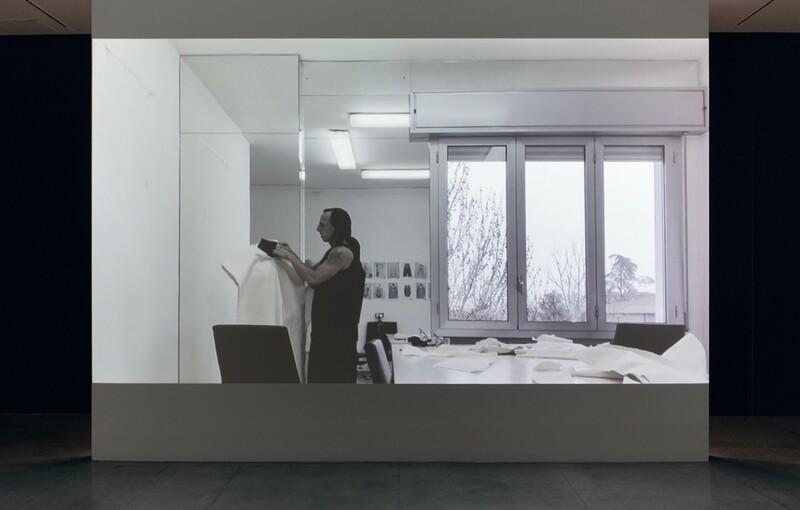 Rick Owens: Furniture was organized in close collaboration with Michèle Lamy, Owen's longtime partner and the primary creative force and producer of the furniture line. Rick Owens: Furniture extends Owens’s interest in placing his works in dialogue with those of fellow artists, following on a 2015 presentation of Owens’s furniture alongside work by the late Italian artist Carol Rama at the Musée d’art Moderne de la Ville de Paris. 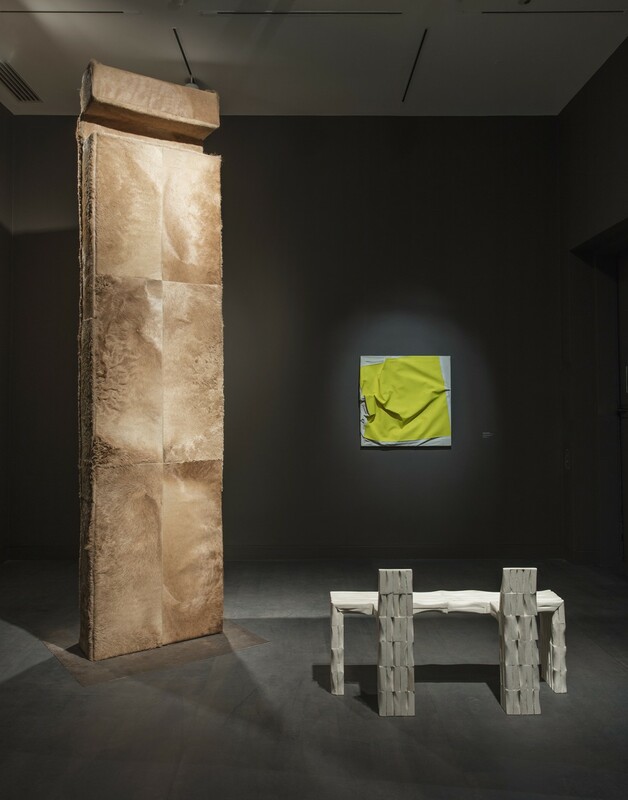 Inspired by the productive juxtapositions that emerged in Paris, this exhibition will show Owens’s work with a selection of paintings by Parrino, whose work has been influential to Owens, and provides the opportunity to tease out formal and conceptual parallels in the two artists’ works. 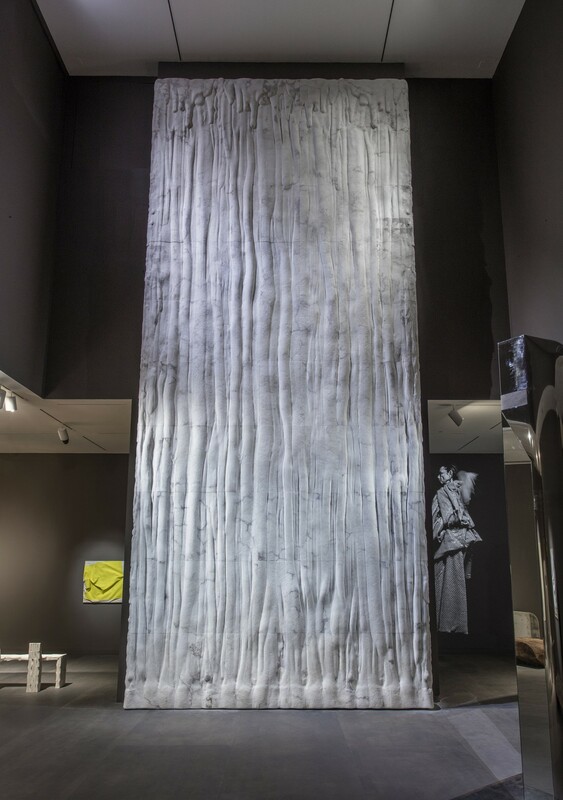 For example, processes of detaching, deforming, twisting, and distorting are central in both Parrino’s “misshaped canvases” and Owens’s iconic, minimalist clothing. So too does each artist find inspiration in both “high” and “low” forms of American culture, invoking the monochromatic canvases of Robert Rauschenberg, Ad Reinhardt, and Frank Stella, and the rise of bike culture and Harley-Davidson, film noir, and cult horror movies in equal measure. 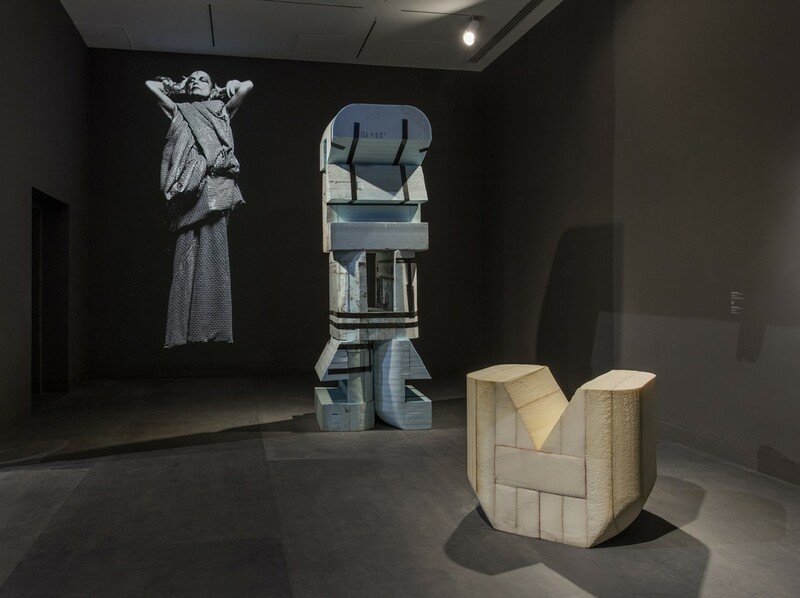 Extending from a subversive, anarchist sensibility, Owens and Parrino place the mediums in which they work—and their respective histories—under examination. 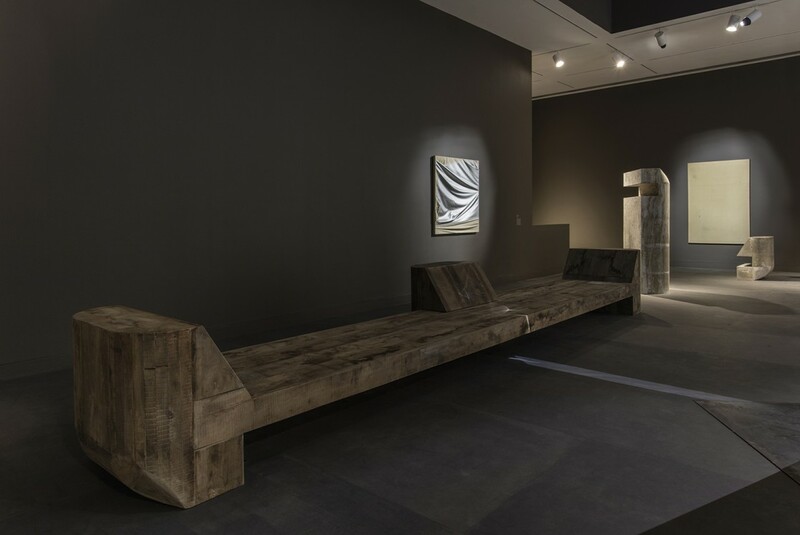 Rick Owens: Furniture is organized by MOCA Curatorial Assistant Rebecca Matalon. Lead support for MOCA Pacific Design Center is provided by Charles S. Cohen. 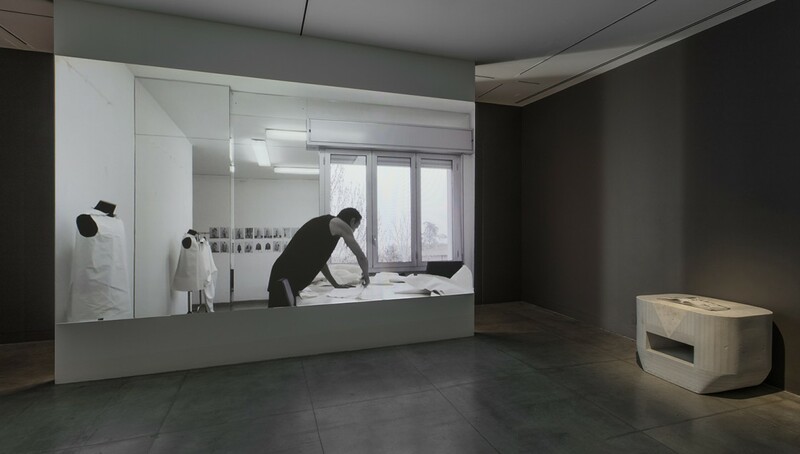 Exhibitions at MOCA are supported by the MOCA Fund for Exhibitions with lead annual support provided by Delta Air Lines, Shari Glazer, Hästens, and Sydney Holland, founder of the Sydney D. Holland Foundation. Generous funding is also provided by Allison and Larry Berg, Jerri and Dr. Steven Nagelberg, and Thao Nguyen and Andreas Krainer. In-kind media support is provided by KCETLink and KCRW 89.9 FM.